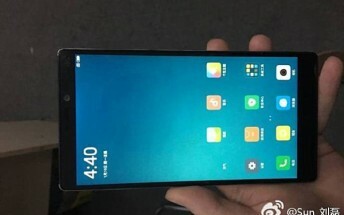 Live images purported to be of Xiaomi's next Mi series flagship smartphone - likely to be dubbedMi 6 - have been leaked on Chinese microblogging website Weibo. The images focus on the front of the device. 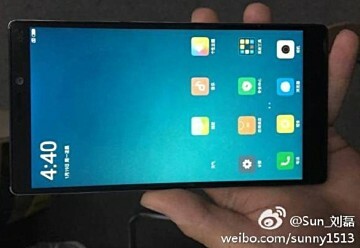 Although it seems to be running MIUI, there's no Mi logo on the front of the phone, so it's difficult to confirm whether or not it's a Xiaomi phone, let alone the Mi 6. Further, the design revealed here isn't inline with what earlier leaks had revealed. 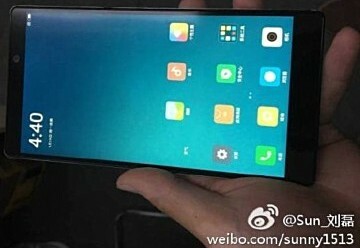 Anyway, rumors so far have suggested that the Mi 6 will be be offered in three versions, differing primarily in their screen form factor and the chipset they pack in. 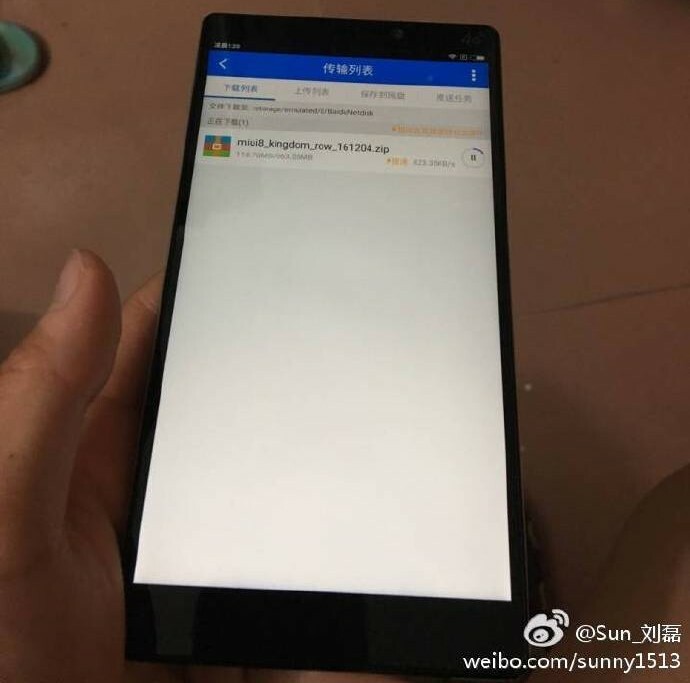 Further, the top variant is also said to sport a ceramic body - a la the Mi Mix - as well as 6GB of RAM.